Atari Flashback Classics vol.1 & 2, Danganronpa 1 & 2 Reload, FlatOut 4: Total Insanity, Has-Been-Heroes, KINGDOM HEARTS 1.5 + 2.5 Remix, MLB® The Show 17, Rogue Stormers, This Is The Police, two VR titles, and more. Now that all of the announcements, updates and release dates are out of the way, lets look at all of the trailers to emerge from the weekend. Following on from the announcements, we now have a rather large number of trailers that were also revealed over the three day period. The weekend headlines included four announcements, a large amount of patches, and a handful of release dates. 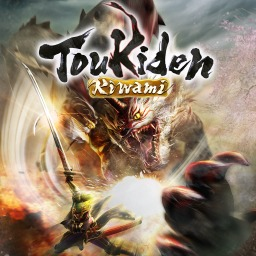 There were also trailers, screenshots and a reminder about pre-order bonuses that can be found in part 2. 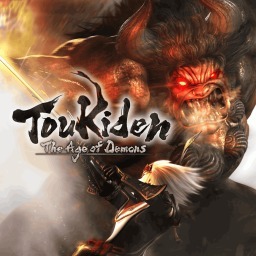 The first Toukiden game with trophies was Toukiden: The Age of Demons (Vita), which was developed by Omega Force, published by Tecmo Koei and released on 11 February 2014. 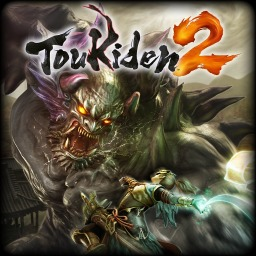 Since then there have only been 2 more games in the series with trophies, the most recent being Toukiden 2 which was developed by Omega Force, published by Koei Tecmo and released on 28 July 2016.